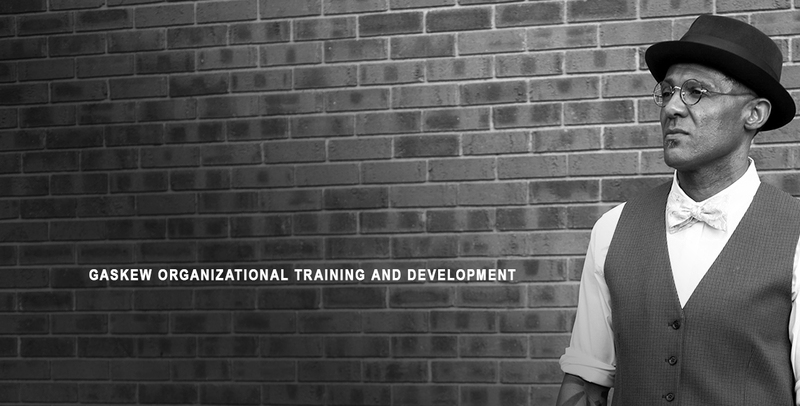 Tony Gaskew / Gaskew Organizational Training And Development, Inc.
Tony Gaskew, Ph.D.is a book author, book series editor, and subject matter expert in the field of crime and justice who has spent the last 35 years examining the policing culture and its oppressive fear of African people in America. He is currently a full Professor of Criminal Justice, Director of the Criminal Justice Program, and Founding Director of the Prison Education Program at the University of Pittsburgh, Bradford. Dr. Gaskew is a Fulbright-Hays Fellow, an FDD Terrorism Fellow, and a University of Pittsburgh Faculty Diversity Fellow, who has conducted fieldwork in Africa and Israel. 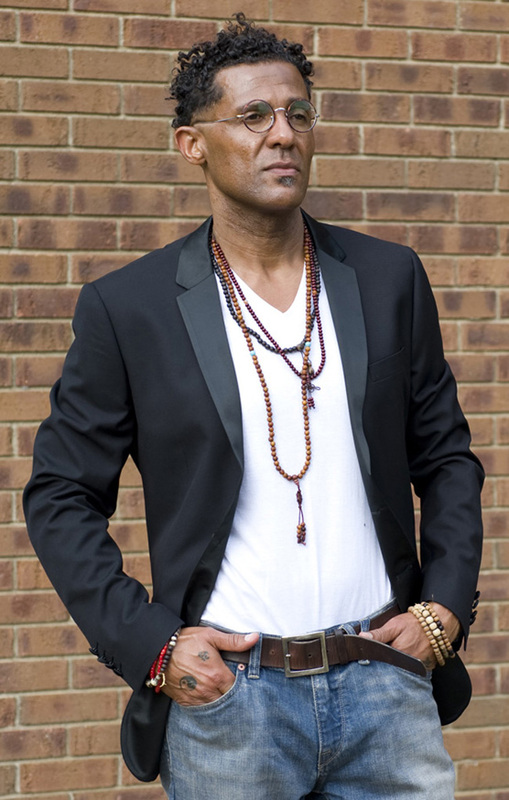 As a critical ethnographer, Dr. Gaskew’s research areas include the relationship between policing and the Black experience in America, decolonizing and dismantling justice systems, and the intersecting metaphysical nature of creating a Black resistance consciousness. In 2010, he received the Volunteer of the Year Award from the Federal Bureau of Prisons (BOP) FCI McKean. 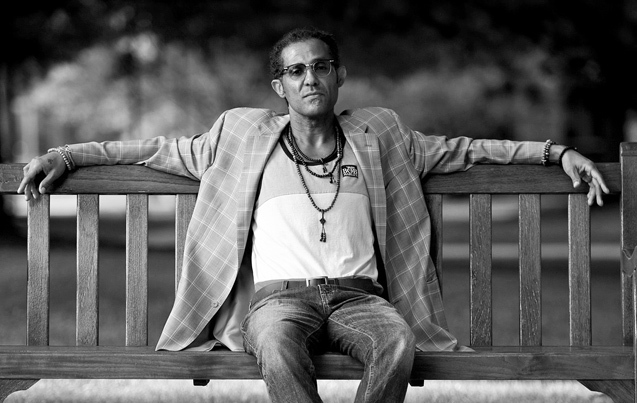 In 2015, he was awarded the Human Dignity and Humiliation Studies (DHS) Beacon of Dignity Award for his outstanding dedication to equality and human rights at Columbia University. 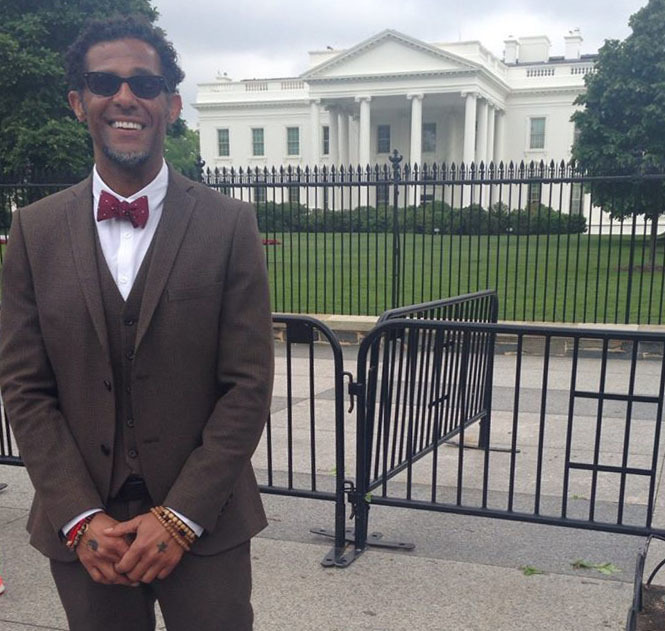 In 2016, Dr. Gaskew was invited by the Obama administration to the White House along with ten other educators from across the nation, to spearhead discussions on criminal justice reform and higher education inside prisons. Dr. Gaskew has authored over forty scholarly publications, and is the editor of the book series, Contemporary Issues in Race, Crime, and Justice (Rowman & Littlefield), which include Policing Black and Brown Bodies: Policing in the Age of Black Lives Matter, and Counter-Stories and Counter-Spaces: A Critical Race Analysis of Education’s Role in Reintegrating Formerly Incarcerated Citizens. 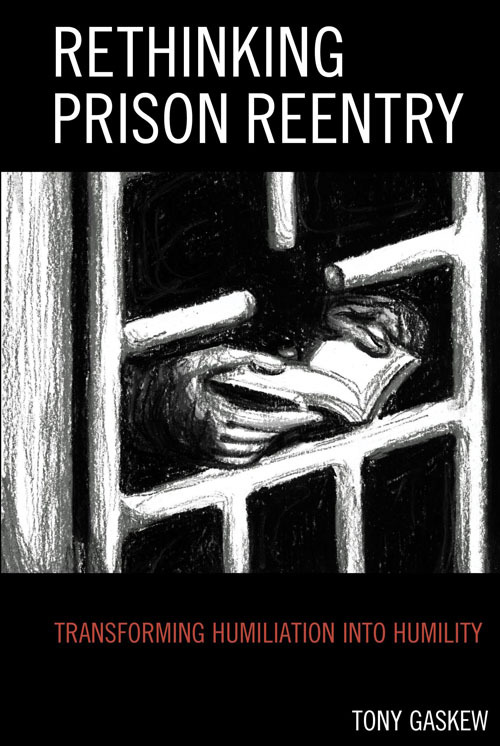 In his most recent book, Rethinking Prison Reentry: Transforming Humiliation into Humility (Lexington - Rowman & Littlefield), he provides a critical autoethnographic examination into his pedagogical framework for inspiring a resistance consciousness within Black incarcerated students. He has been awarded over thirty research grants, including a PittGlobal Grant, a Year of Diversity Grant, an Innovation in Education Grant, and served as the principal investigator for a Pennsylvania Commission on Crime and Delinquency (PCCD) Grant on prison reentry. 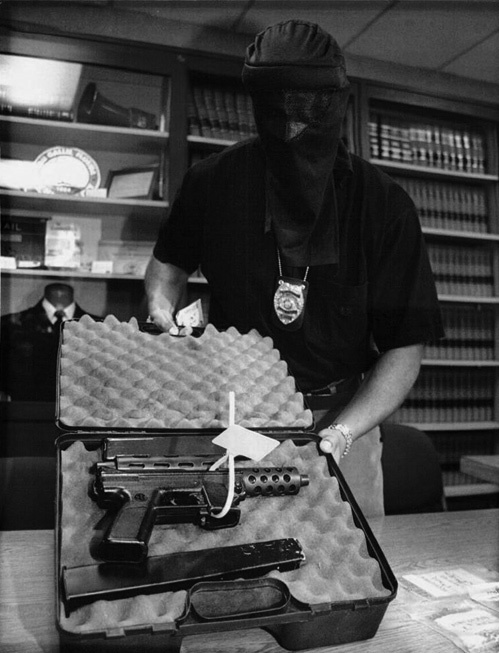 Born and raised in the Southside neighborhood of Roseland in Chicago, he is a former M.P.D. police-detective and highly decorated member of the Department of Justice’s Organized Crime Drug Enforcement Task Force (O.C.D.E.T.F). 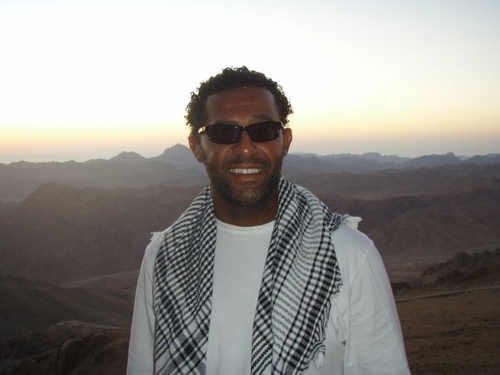 After completing his doctoral studies at NSU, he was awarded a Fulbright Hays Fellowship, an FDD Terrorism Fellowship, and a University of Pittsburgh Diversity Fellowship, where he conducted ethnographic fieldwork across the globe including in locations such as Egypt and Israel, studying the historic impact of direct and structural violence. Tony Gaskew's new research is a carefully crafted study of the role of the prison industry and the intergenerational destruction it has wrought upon people of color in the United States. It is a must read for those interested in social justice, peacebuilding, criminal justice, and African American studies. by Daniel Rothbart, who is Professor of Conflict Analysis and Resolution at George Mason University, USA. 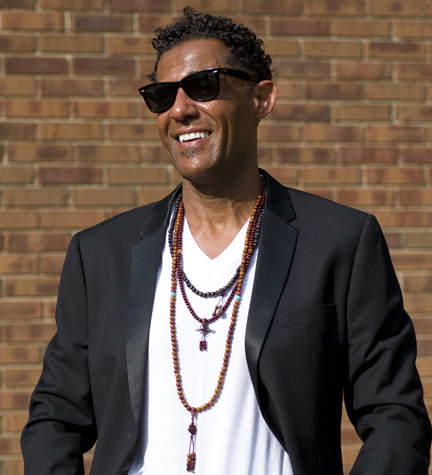 In addition to serving as Co-Director of the Program for the Prevention of Mass Violence, he chairs the Sudan Task Group, an organization that seeks to build long-term peace in Sudan, Africa. 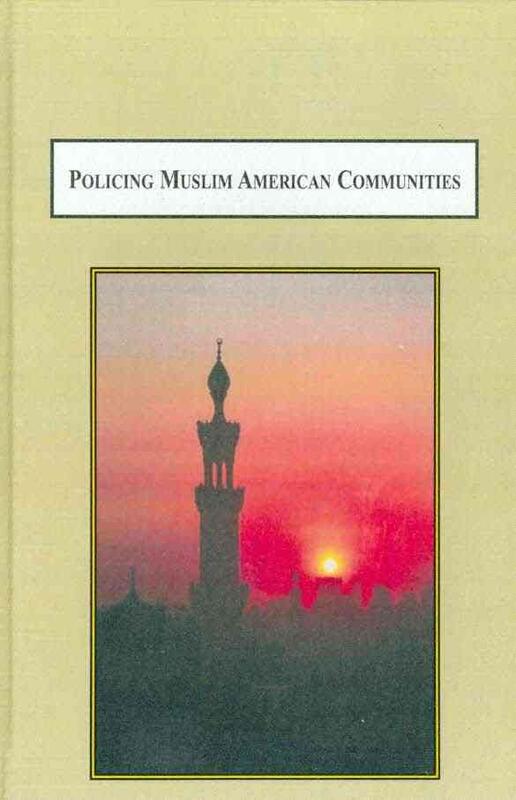 This book examines the experiences and social conflicts facing Muslim Americans in the aftermath of the terrorist attacks on September 11, 2001, providing insight on how the highly politicized and tense atmosphere which followed the events of 9/11 impacted the relationship between law enforcement agencies and Muslim American Communities. Dr. Gaskew is currently a tenured full Professor of Criminal Justice, Director of the Criminal Justice Program, and Founding Director of the nationally recognized Prison Education Program at the University of Pittsburgh (Bradford). This volume examines a wide range of current social and political systems in the United States that strategically deploy humiliation as a means of controlling certain population groups. 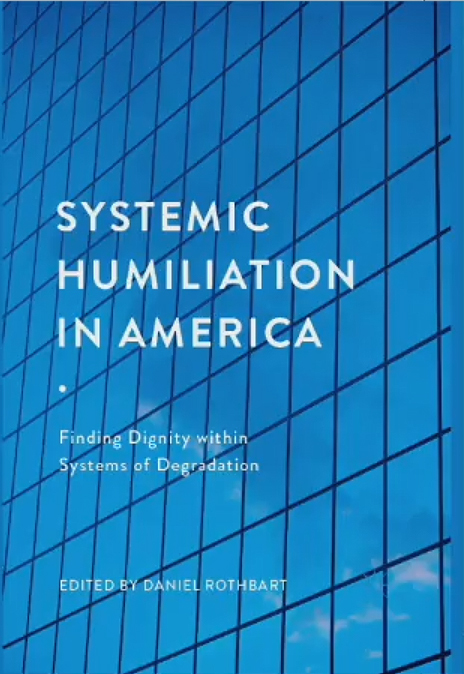 In this book launch chapter authors provide in-depth studies of humiliation-power that penetrates one's sense of self by degrading, devaluing and diminishing one's 'soul.' Conflicts over race, ethnicity and power are examined. Humiliation-power is embedded seamlessly in the operations of bureaucrats, routine decisions of a political agency regarding the interactions with marginalized people. Chapter authors also explore the prospects for corrective measures that foster dignifying relations. 2009 Admissions Commitment to Excellence (ACE) Award Received the 2009 ACE (Admissions Commitment to Excellence) Award, recognizing outstanding accomplishments is recruiting and retaining students. 2018 Workshop on Transforming Humiliation and Violent Conflict: "What Is the Language of Dignity?" The state-sponsored social experiment known as policing has come to a clear and distinct crossroads in America. With its origins in the underbelly of enslavement, policing has left a horrific legacy of direct and systemic violence against the Pan-African diaspora in America. As scholars, practitioners, and community activists, we must begin to embrace our own collective role in creating what Kwame Ture described as a resistance consciousness. In this Dignilogue, I seek to inspire a new, revolutionary, and liberatory conversation on police abolition and national decolonization efforts in America. Dr. Gaskew on WHCR 90.3 FM, "Man 2 Man Show"